Dongfeng Renault Automotive, Renault's joint venture with Dongfeng Motor Group, will introduce its first electric vehicle next year in China. The EV plans were disclosed by Francois Provost, Renault’s Asia chief and CEO of Dongfeng-Renault, in a speech at an international business forum held in the north China port city of Tianjin last week. The joint venture will launch two other EV models before 2022, Provost added. He didn't elaborate on the EVs the French automaker is set to roll out with Dongfeng. But according to the Shiyan government in central China’s Hubei province, Dongfeng-Renault’s first EV will be a low-priced small EV. 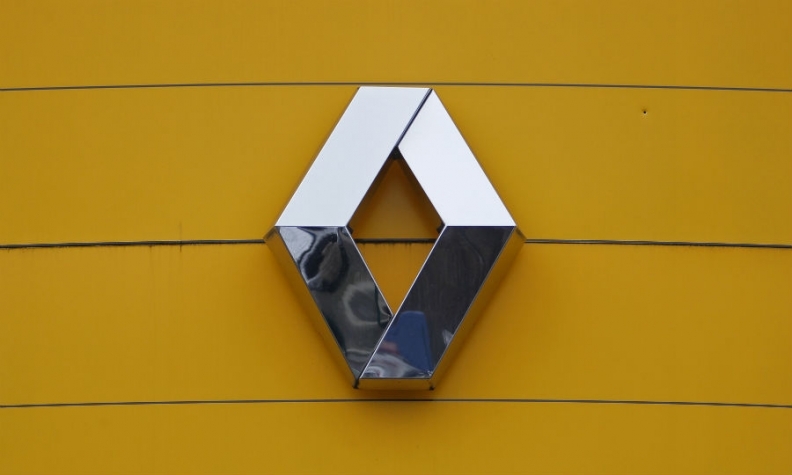 The vehicle will be built at Dongfeng’s assembly plant in Shiyan and distributed under a new brand planned by Dongfeng-Renault, according to information the Shiyan government disclosed on its website. Additional details on the EV were not released. Dongfeng-Renault, incorporated in 2013 in the central China city of Wuhan, a city near Shiyan, started production in 2016. It now sells the locally produced Renault Koleos crossover and Kadjar SUV. In the first half of this year, the joint venture’s China sales edged up 1 percent year on year to 37,892. Dongfeng-Renault plans to roll out nine new models, including the three EVs, over the next four years to increase annual sales to 400,000 in 2022. In December 2017, Renault also formed a commercial vehicle partnership with Brilliance Jinbei Automobile Co. in the northeast China city of Shenyang to assemble multipurpose vehicles and vans. The new venture, Renault-Brilliance Jinbei, will first build and market vehicles under the Jinbei brand. It is due to start producing Renault-badged models in 2020.